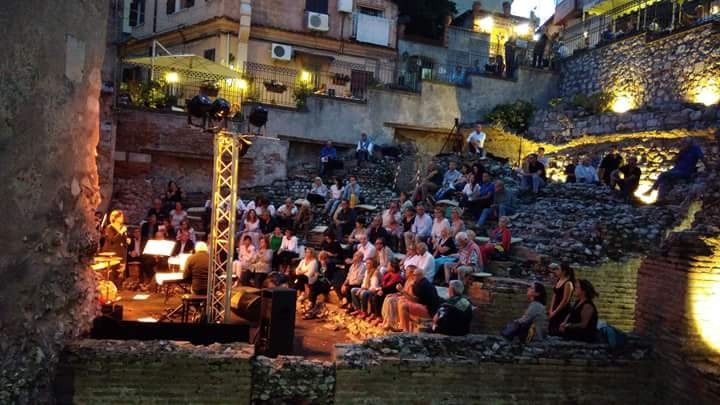 Great success for the reopening of the Roman Odeon in Taormina on September 21st with ANNA Bonomolo accompanied by an exceptional trio on the piano DIEGO Spitaleri, on drums GIUSEPPE Sinforini and electric bass FABIO Lannino. 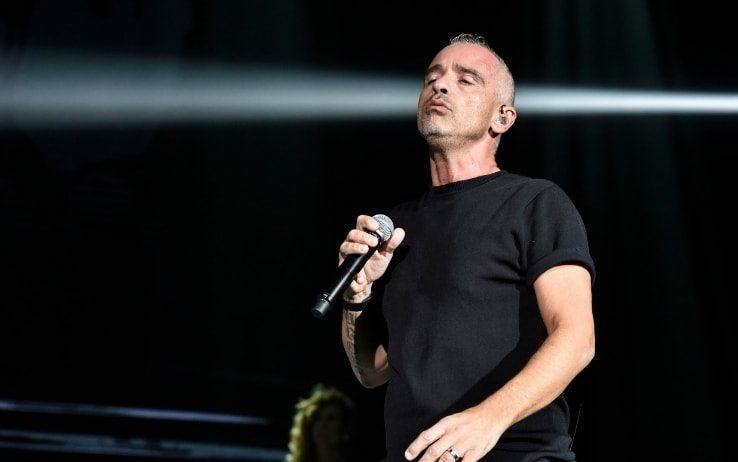 Bonomolo sang with his mighty voice some of the most well known evergreen by Gerschwin, Sample, Donaldson, Hathaway, Wexler, King but also Pino Daniele, Stevie Wonder, Amie Winehouse, Annie Lennox. 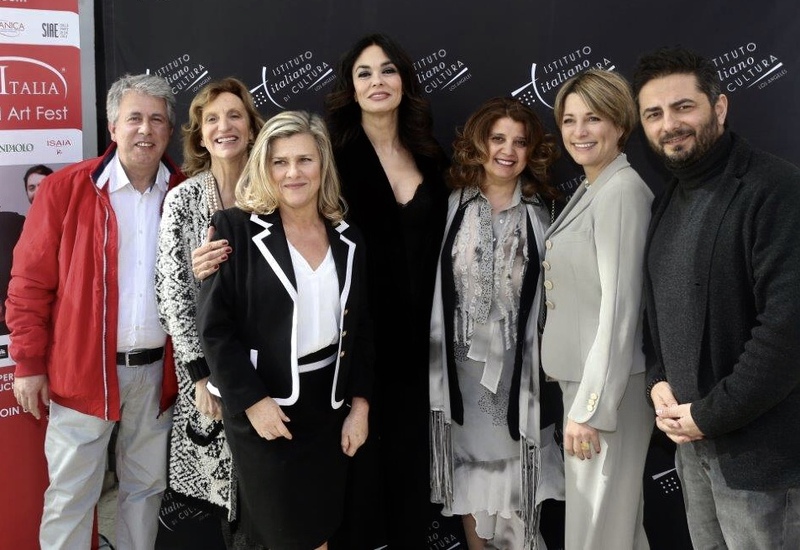 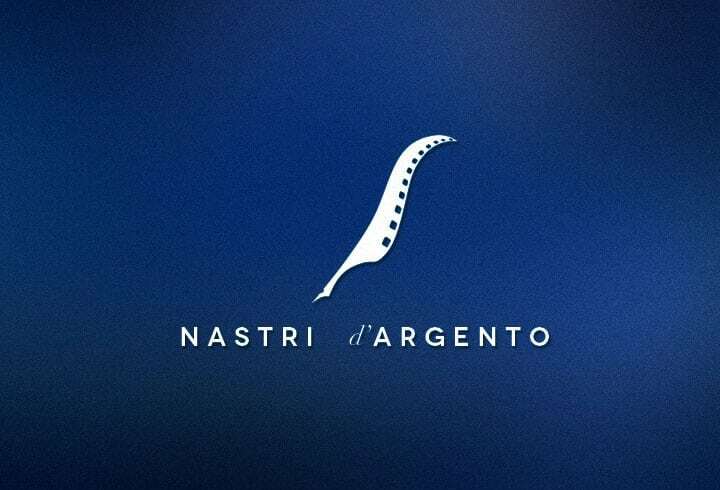 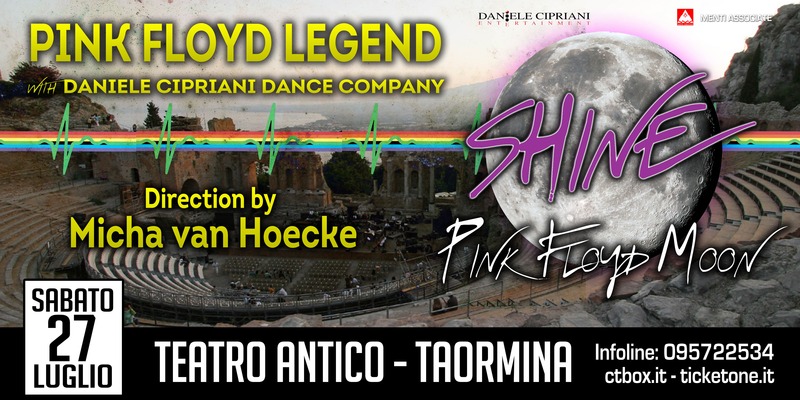 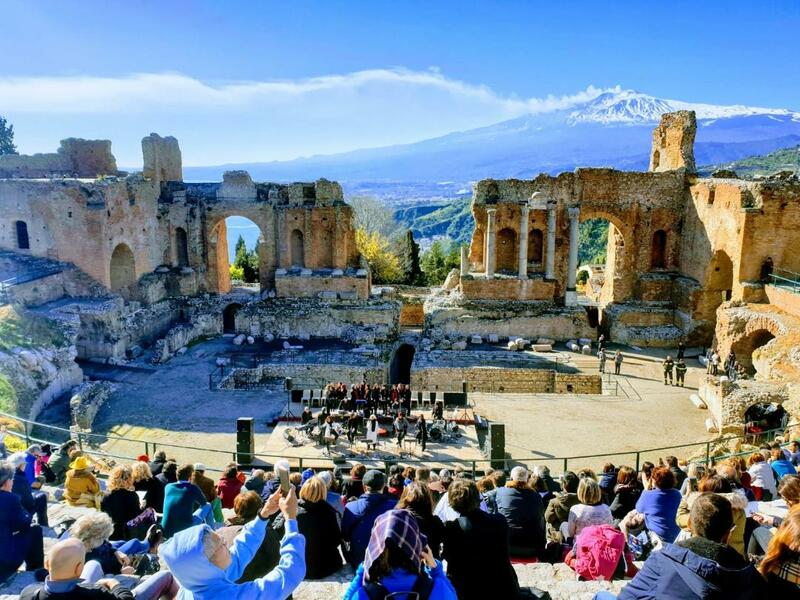 An extraordinary evening that has seen a project taken care of by the Taormina Art Sicily Foundation and the Naxos Taormina Archaeological Park.